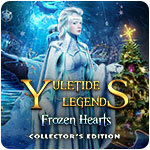 Yuletide Legends: Frozen Hearts Collector's Edition Game - Download and Play Free Version! 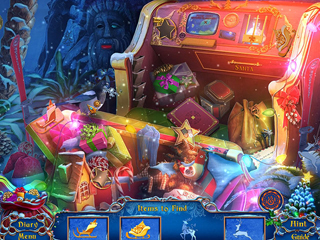 Christmas is in your hands! 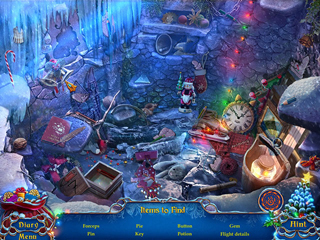 Help to restore the magic of Christmas to a mysterious island!